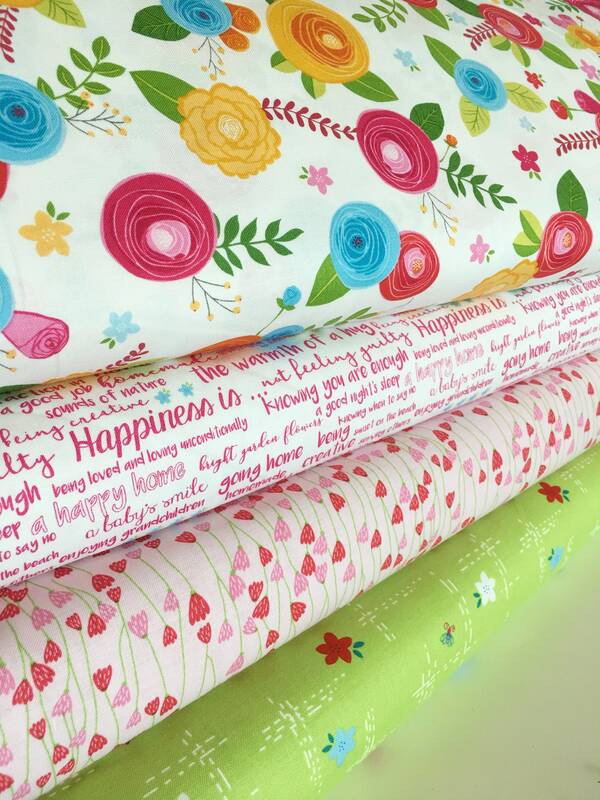 Simply Happy fabric by Riley Blake fabrics! 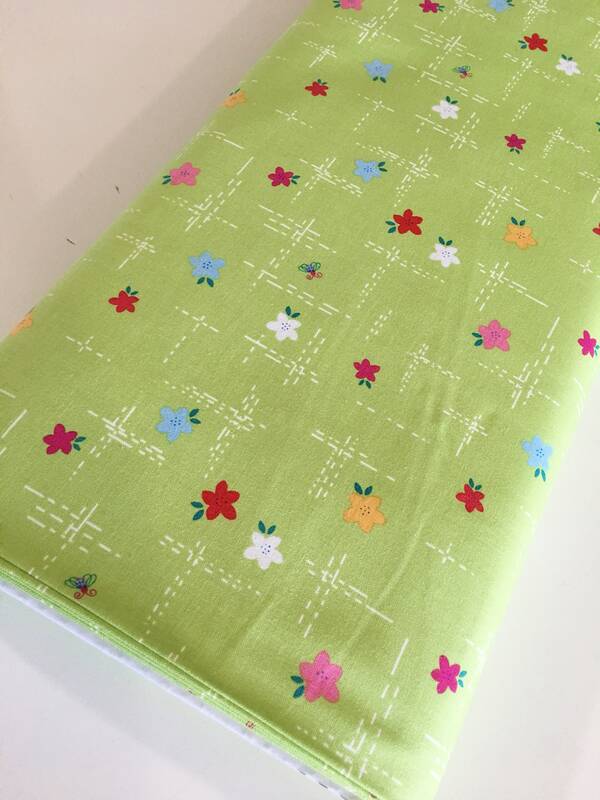 This listing is for Simply Meadow Green fabric, shown in the first picture. Another fun print! Thank you for such quick delivery!